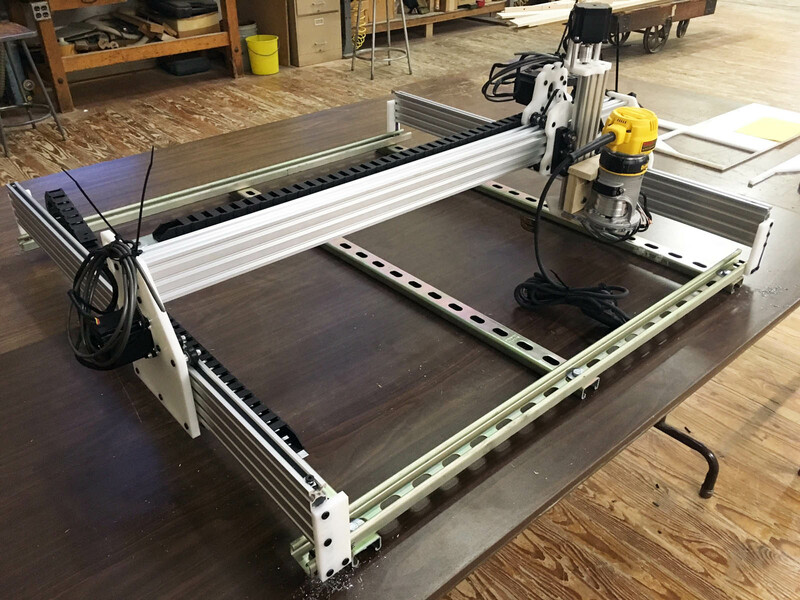 Build Your Own Desktop CNC Router At Schantz MakerSpace! 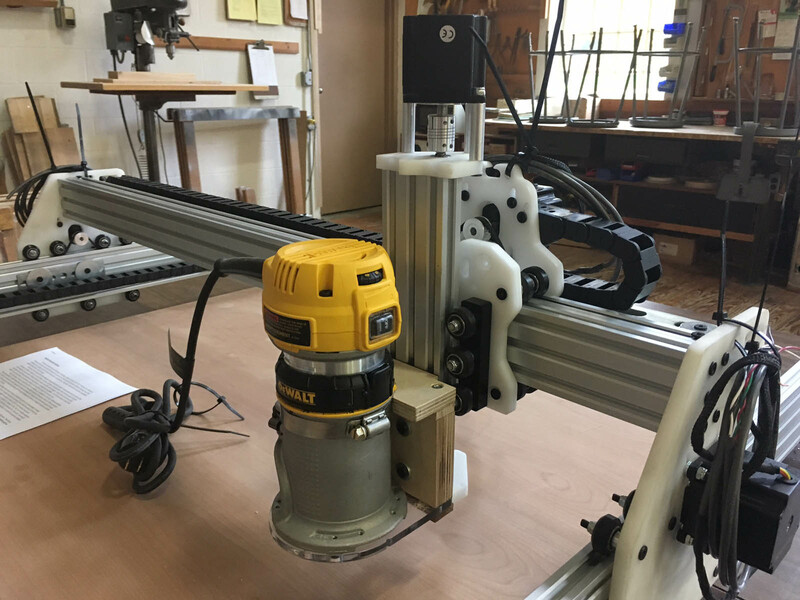 The everyday maker utilizes the tools at their disposal, usually in their garage or home workshop, but has a hard time getting access to more technically advanced machines. 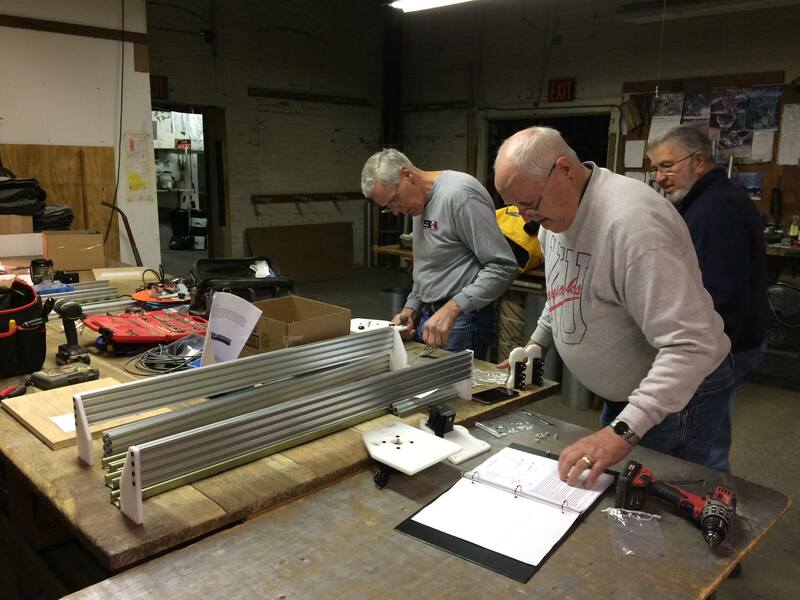 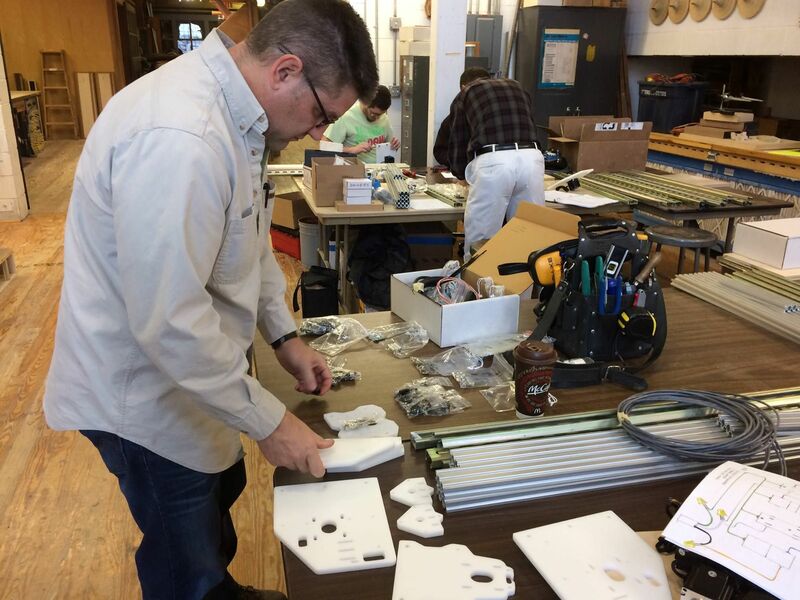 At Schantz MakerSpace, we designed a CNC Router Build Class based on parts from OpenBuilds and volunteer instruction. 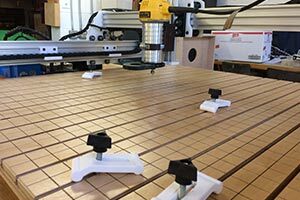 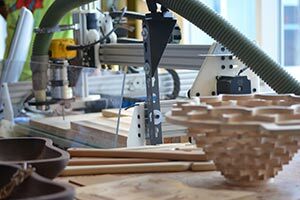 Over the course of four weekend class sessions, our instructors can walk you through the process of building the table top router your workshop is missing.